Firstly, whether you are looking for complete event security for ongoing VIP or large-scale events. 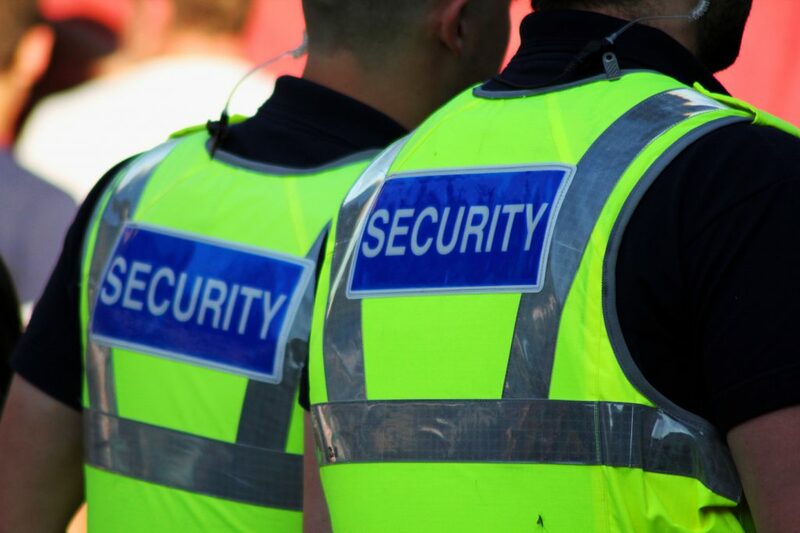 A simple solution for a one-off event, let SFM UK Ltd take care of all your security management needs. From licensed door supervisors, to trained stewards, we have your event covered. We also understand the complications of running an, especially if you have to think about security on the day. At SFM, we work closely with our clients to help them create memorable events for their clients, and spectators. Aiming to cover all aspects of event security. Our professional, experience and fully trained team of security operatives will also ensure that your event security is managed at the highest level. Equipped to assist every event organiser in relation to their special events and currently organise our own events for clients… Regardless of the scale of their requirements or the complexity of the event. Some of our previous events include Golf days, VIP Ladies Day at Ascot, Theatre Excursions, to VIP days with celebrity guests and Christmas Galas and celebrity parties. Highly trained team – professional and highly experienced in organising and managing large or small events. We have an extensive vetting process for all our security operatives. This ensures that the very best event security is provided at all times. Our Event Security Team ensure that we meet our clients’ tasks and objectives in a professional manner. Further ensuring that we can deal dynamically with any issues that may arise during the event. Above all we strive to ensure a safe and happy environment for our clients and their customers during the event. Lastly, do you require security at your event? 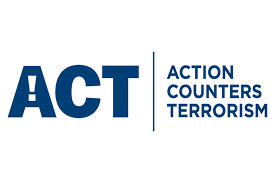 Let us work with you to help with all your event security management needs. Our team is waiting to speak to you.